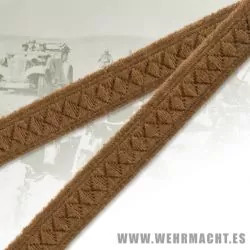 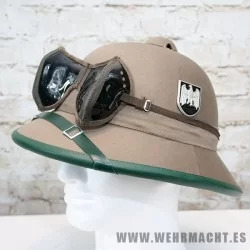 Welcome to our Afrika Korps section. 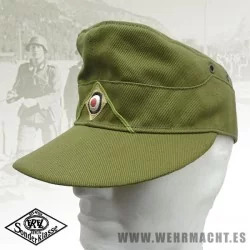 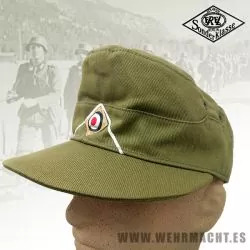 We have a selection of Tropical German uniforms, like tropenbluse, trousers, boots, insignia, helmets, field caps, field gear and other stuff. 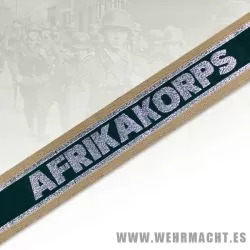 Reproduction of the Afrikakorps Badges for Salakot. 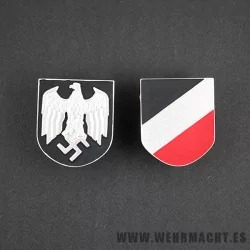 Copy made of metal.